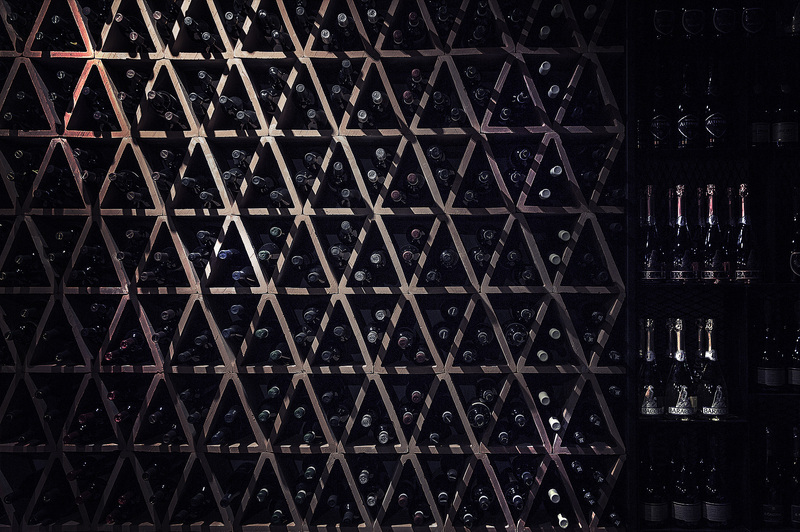 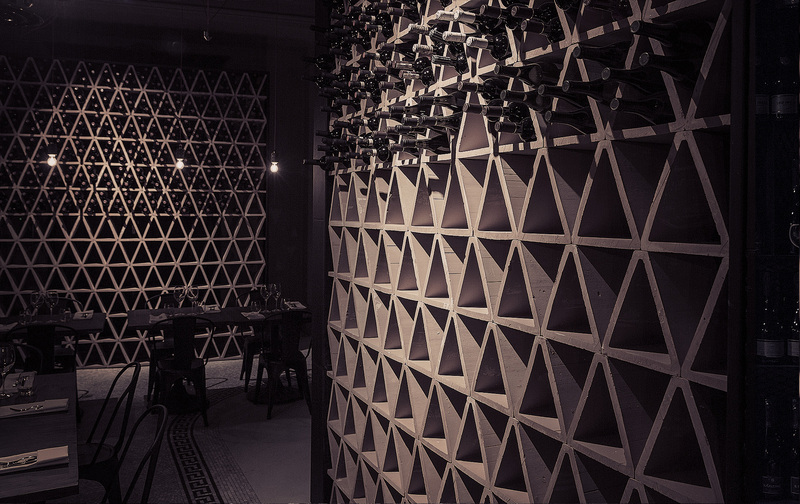 The restaurant walls are lined with hundreds of bottles of wine to create a beautiful and dramatic backdrop. 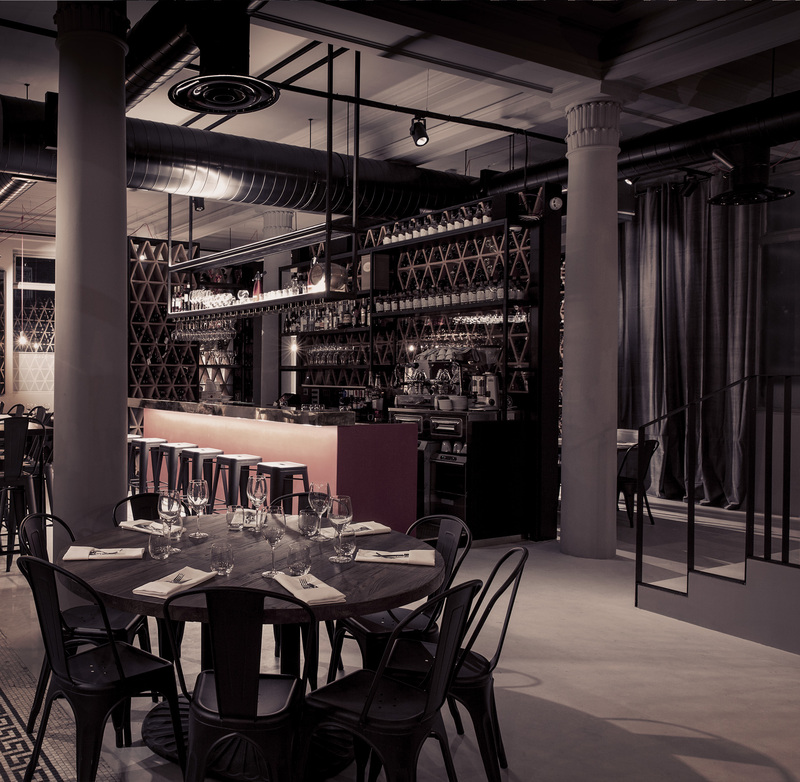 To create a cosy atmosphere and the perfect Italian setting we used terracotta bricks, velvet, wood, black iron and brass.The impressive and sophisticated room focuses around a large central bar, and a mix of communal/private tables and counter seating overlooking Kensington High Street creates a relaxed and convivial atmosphere for the guests. 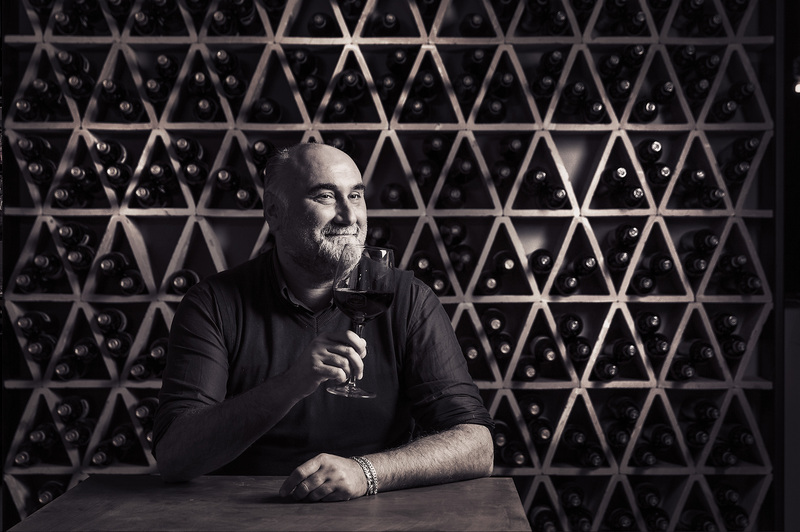 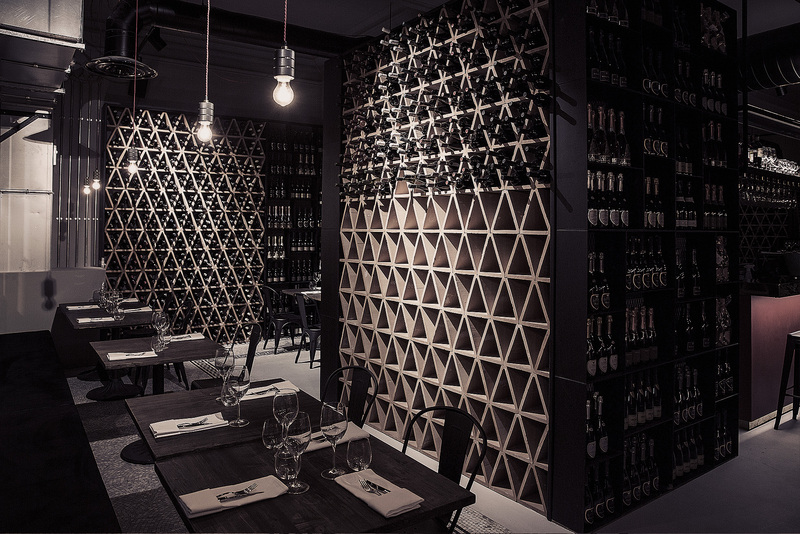 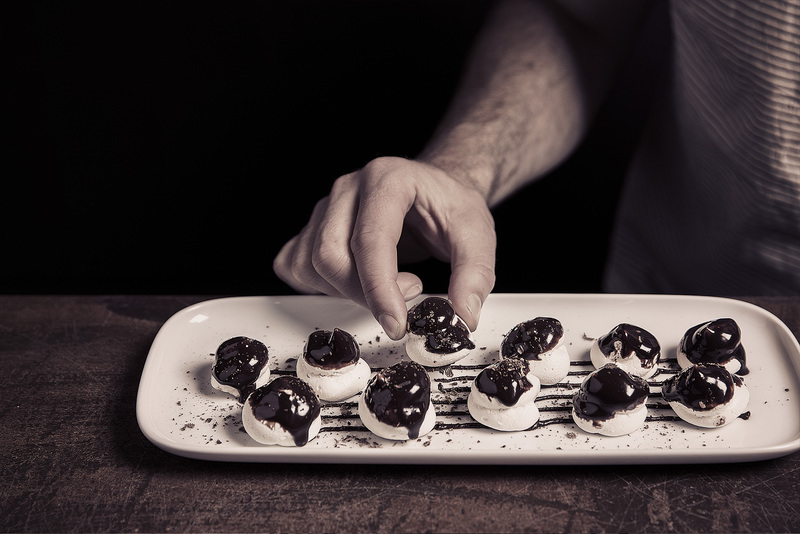 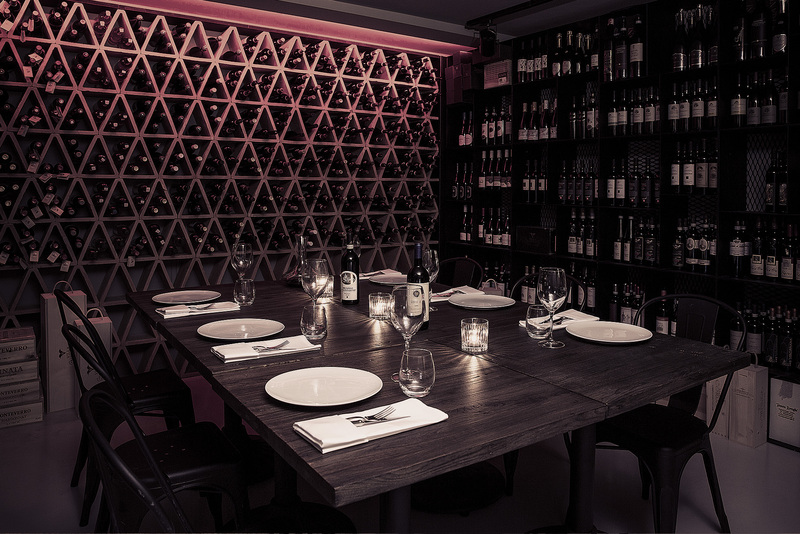 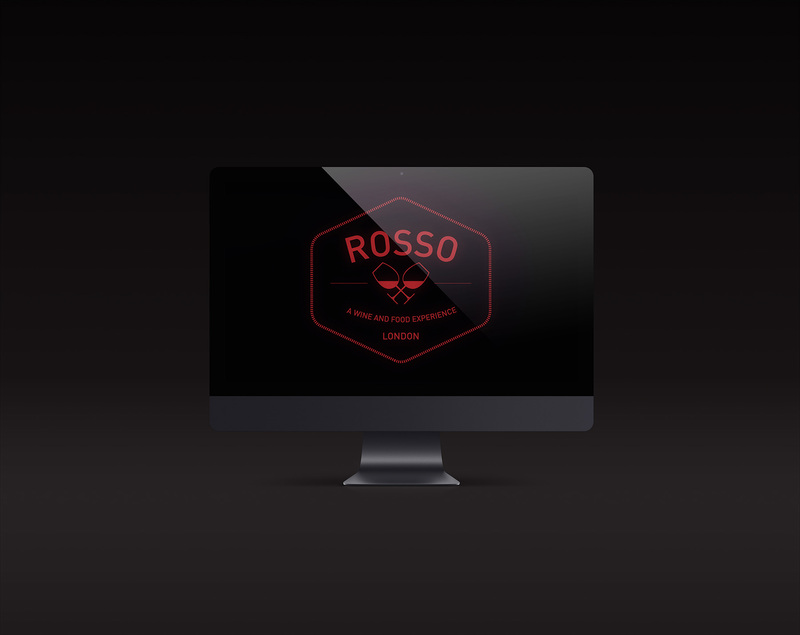 The restaurant’s private dining room for up to 12 guests (named The Vault as homage to the site’s previous incarnation as a bank) is also lined with rare Italian wines, sourced from small batch producers, and across a range of vintages.